Whether you're a student or a professional pianist, you will need to fully equip yourself with music rhythm techniques. Some piano rhythms can be complex, especially syncopation. 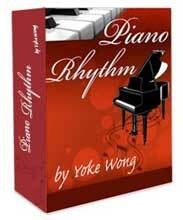 This piano video lesson explains what piano rhythms are. 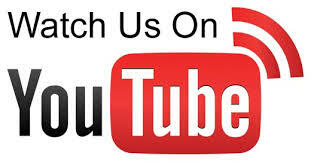 For more piano rhythm exercises, please visit Piano Rhythm Lessons.